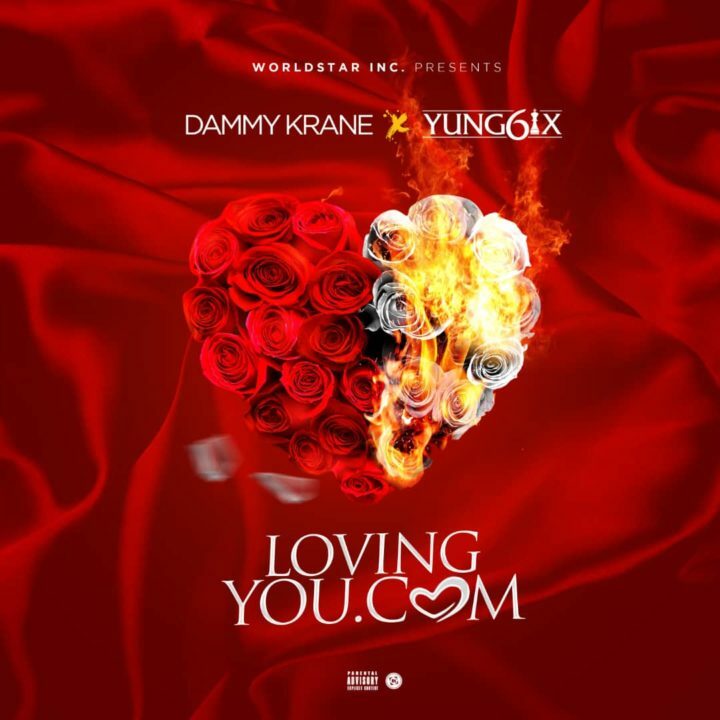 Self-acclaimed Worldstar Dammy Krane presents Lovingyou.com. Get it here! Besides Wizkid, Dammy Krane is making the most number of music releases in a week for any Nigerian artist. A string of music like ‘Cocky‘, ‘Wait‘, etc have been released by the singer in the past few days. Here is yet another fine tune from the musician titled ‘lovingyou.com’ and he features rapper Yung6ix to add a bit of spice.